Come and meet up with the Cheshire Cat at Moon Games and grab great wins with high paying symbols and free spin rounds. Let’s find out what lured Alice in. Get ready for a journey down the rabbit hole to join the Cheshire cat on his 5 reels and 40 payline fantasy slots by WMS. Join the feline with the creepiest smile and grab the chance to grab wins of 50x your stake. Simply set your stake as from £0.40 to £100.00. After that all you must do is line up symbols to form winning combinations on your slot grid. The biggest pay would be for 5 Cheshire Cat logos which will give you a bet multiplier of 500x! 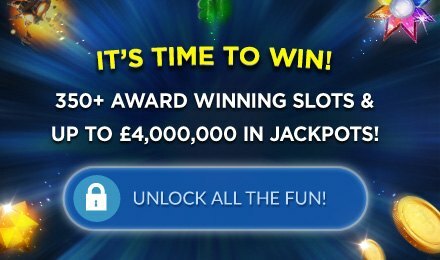 Land three or more bonus symbols on the reels and receive 20 free spins to play on! “Every adventure requires a first step”- Cheshire Cat.